It’s gift giving time! 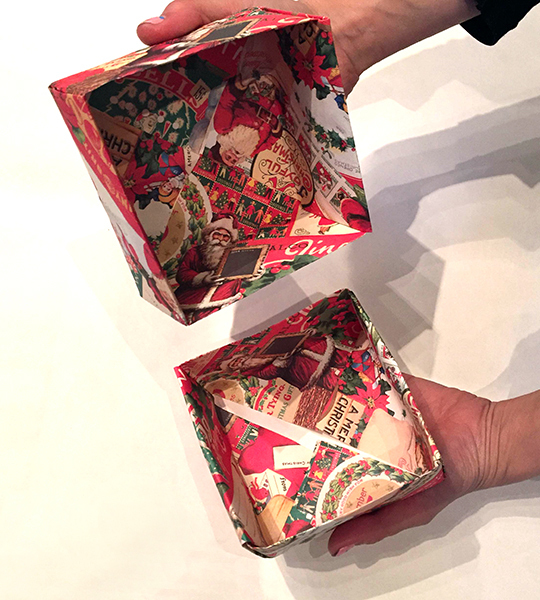 Why not make some little handmade boxes for all the gifts you buy from Spitfire Girl (wink wink!) 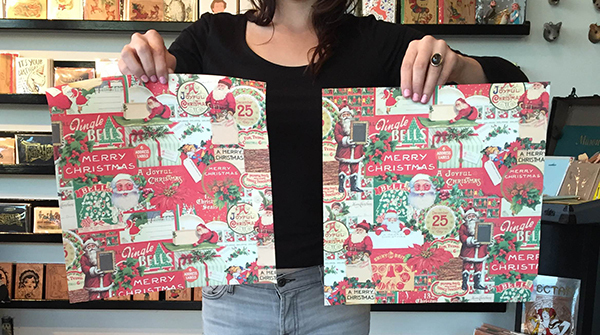 We used the decorative paper wrap sheets we carry in our stores to make this DIY box. Below are the steps for you to make your own. 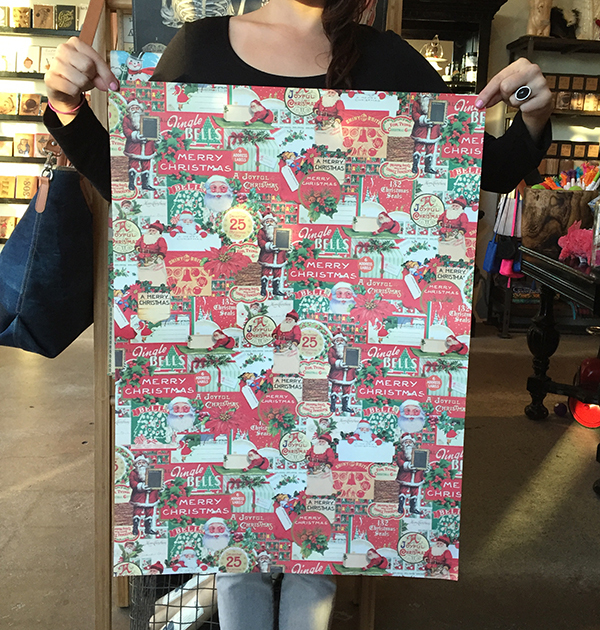 Start with a wrap sheet, which you can pick up at either of our LA stores on Melrose, or in Los Feliz. Cut two squares (any size) just make sure one is about a quarter inch larger all around for the lid. 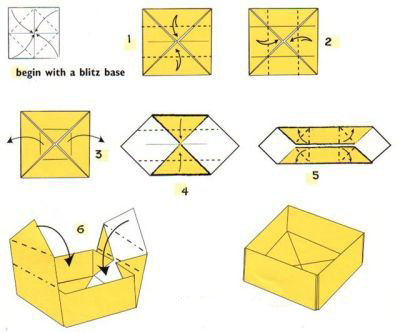 Then follow these step by step origami directions. Repeat these same steps for the lid. And voila! This entry was posted in Spitfire Girl Products and tagged box, Christmas, DIY, giftbox, Handmade, holiday, origami, project, spitfire girl by admin. Bookmark the permalink.